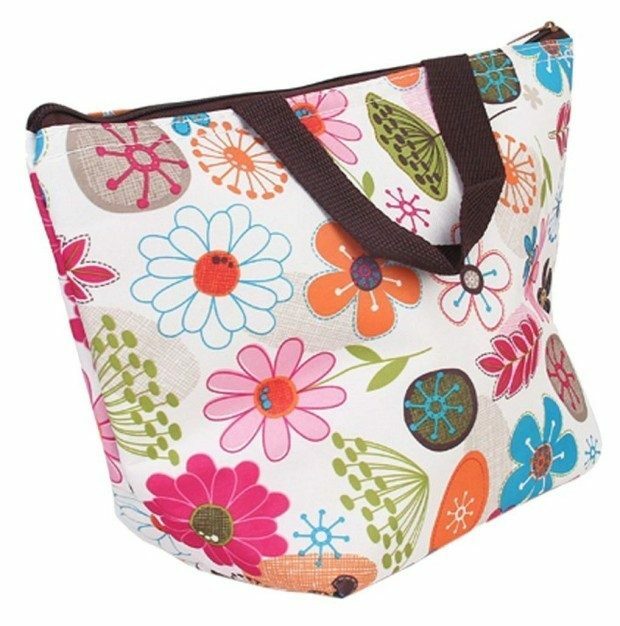 Cute Insulated Totes Just $3.64 PLUS FREE Shipping! You are here: Home / Great Deals / Amazon Deals / Cute Insulated Totes Just $3.64 PLUS FREE Shipping! 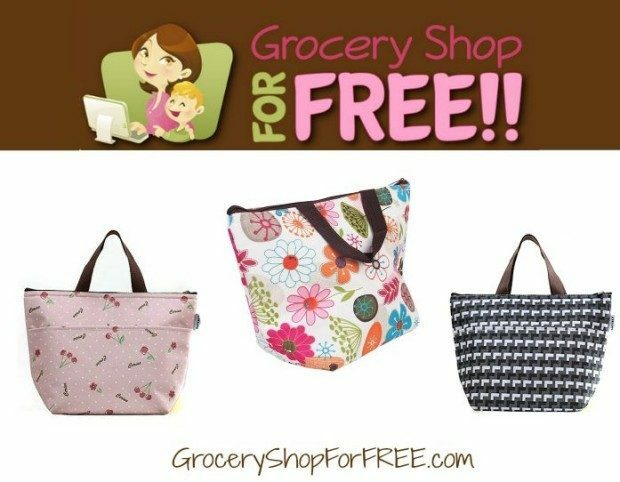 These cute totes are all around $3.64 PLUS FREE shipping! 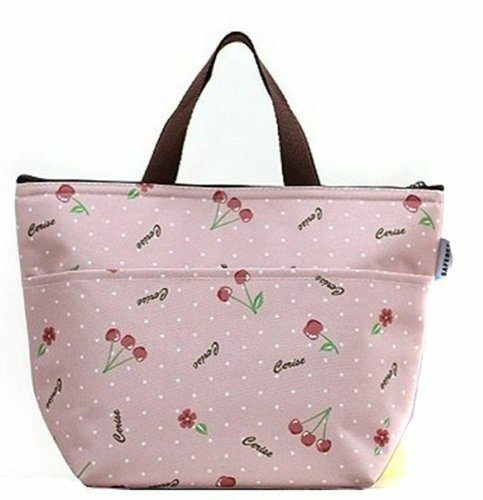 This Flowery Waterproof Picnic Insulated Fashion Lunch Cooler Tote Bag Travel Zipper Organizer is $3.74 PLUS FREE Shipping! Brand new and hight quality. A variety of design,Looks Simple,Generosity,lovely and fashion. 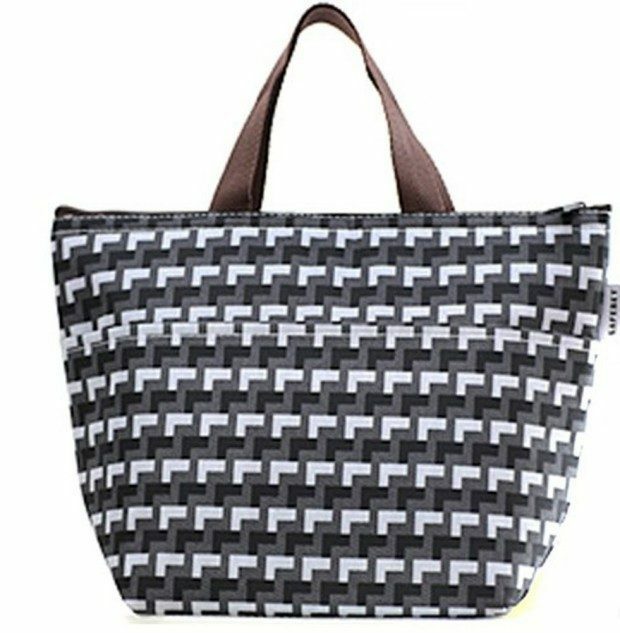 This Women’s Insulated Lunch Tote Bag ~ 12.5″x8.5″x5″ is $3.64 PLUS FREE Shipping! This Nsstar Waterproof Picnic Lunch Bag Tote Insulated Cooler Travel Zipper Organizer is $3.64 PLUS FREE Shipping!